As Mountain America Credit Union sought to attract more business and commercial members, the credit union needed a convenient, automated fraud prevention solution that empowers members to more quickly detect and respond to suspicious transactions, specifically checks and ACH debits. Conventional treasury management solutions and fraud prevention services, such as check positive pay, are often geared toward banks, which can make it challenging for credit unions like Mountain America that are aiming to serve business members. 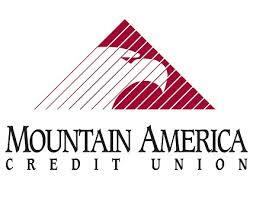 Mountain America Credit Union partnered with ACH Alert to implement ACH Alert’s PRO-CHEX and PRO-TECH solutions. Find out how MACU successfully monitored a total of $660,630 for several of its valued business members.